"Scott ably manifests the age old duel between good and evil ... Teeming with inventiveness, amidst twist and turns that are refreshingly unpredictable, Scott has a natural flair "
"Dynamic characters, exciting story line and plot. 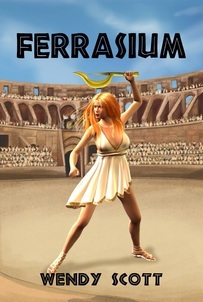 Really kept me engaged as a reader and I just love finding these great book series. The author Wendy Scott is an awesome world builder." ​Lodestone made Top Texas Author Jan Sikes' Top 10 List for 2016. Hieroglyph my novel for children was selected by the New Zealand Society of Author's 2012 Manuscript Assessment Programme and was awarded one of five mentorships for the year. ​Gold Medal Winner in The Wishing Shelf Book Awards UK 2015. ​Silver Medal Winner International Readers' Favorite Book Awards. Click on the icons below to read their reviews for Hieroglyph. Third International Book Award for Hieroglyph! 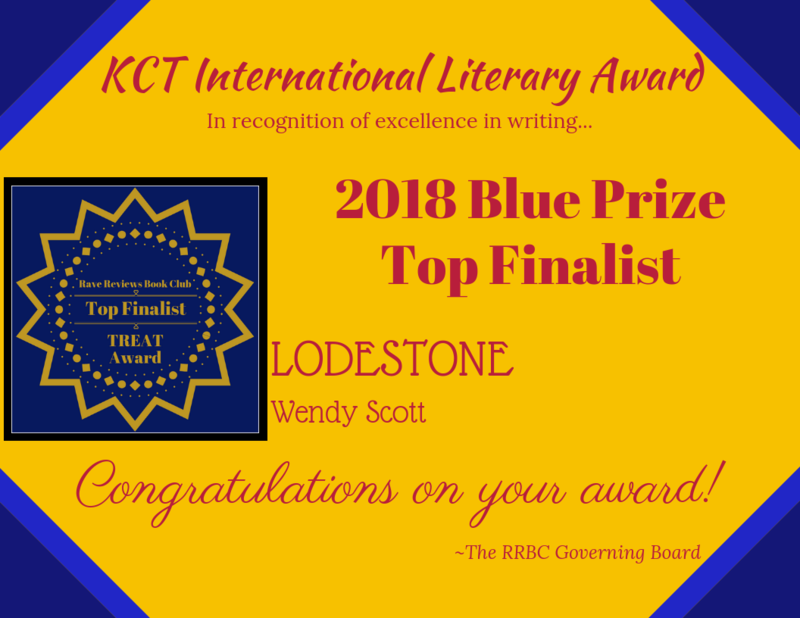 Author, Wendy Scott, is a member of RWISA. The members of this community have penned works that have garnered high marks and praise for creativity, and their dedication to the excellence of the craft of writing.